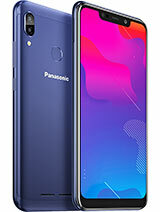 super rich in looks, super smooth in touch, super fast in performance, super sharp in picture quality...overall a super phone...I became fan of Panasonic. AnonD-323678, 25 Oct 2014I find various problems in phone. It restart several times automatically. I cannot use voice m... moreHey guys panasonic eluga u is really awesome and cool there is no issue by using that fone the camera and other feature is really cool there is no lag while playing heavy games and it supports all kind of social network and there is no problem with hardware its really feel's great while using eluga u while comparing to other fone its really worth for rupees 18,000 . 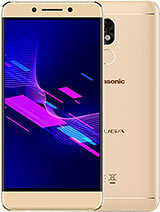 I suggest u panasonic eluga u for better experience . 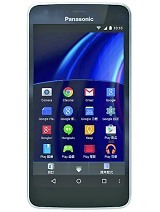 This is the worst phone ever. 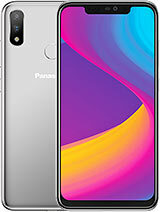 perfect phone...m loving n enjoying it..
ringtone is easily audible and loud.. u wil feel sound is lil bit slow only while u r listening songs or watching videos... but it doesnt mean dat sound quality is bad..
i want to know the the ring tone sound was...??? bcoz i like keep ringtone sound full.. so pls let me knw the sound how it ll be??? 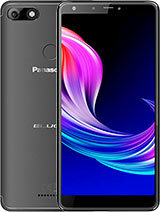 super performer...more then my expextations..on starting in the rage of 18k it was not good to buy but in prise tag of 14k its worth without any doubts..
pls tell me in this phone battery is removable or not ?????? Shrek, 23 Oct 2014I am using this phone for past one month and here are the positives and areas of improvement ... moreHave you tried to root it?? Hey guys, can any one tell me how to root this phone. I want SD card write access so I have to root it to gain access. I've tried towelroot and framaroot, but didn't work for me. Please post some way of rooting it. Thanks in advance. 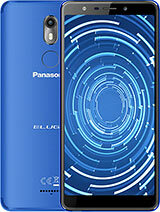 Please don't listen this hatred comments on Panasonic. Believe on youtselfy and buy it comfortably. There is no deffect. All phones are manufactured in China. Only is it your choice of logo of different companies you like. This kind oh hayted comment are surely from employees of other competitive companies. Don't read these kind of comment. Ravindra, 10 Sep 2014Worst phone ever i had seen and purchased P. Eluga U Cannot delete images, hang up problem, r... moreBefore buy it think once. 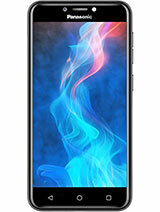 Total of 267 user reviews and opinions for Panasonic Eluga U.